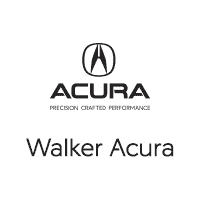 Walker Acura dealership offers a wide range of new and used Acura cars and SUV’s. Take a look at our Inventory section to discover and get information on the model of your choice. Also stay up to date on our current promotions and special offers in our new vehicle and pre-owned specials sections!